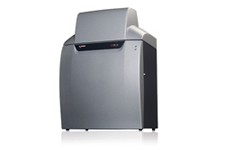 The G:BOX Chemi XRQ gel doc system is the replacement for the G:BOX Chemi XR5. 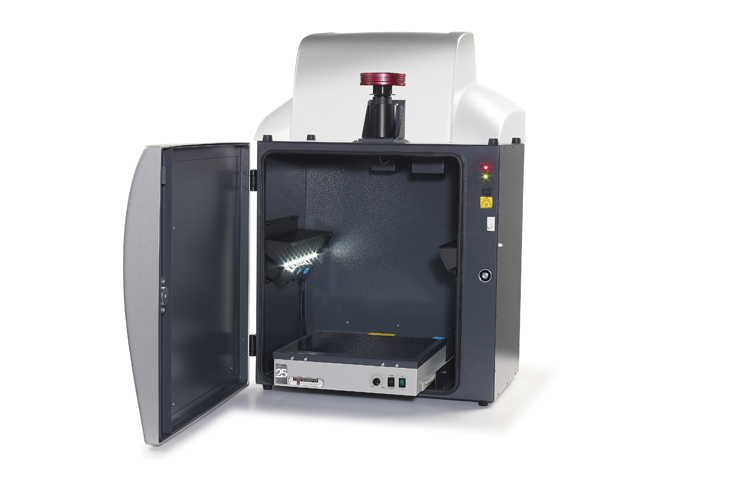 The new XRQ features a next generation CCD camera which has higher quantum efficiency (QE) and with lower noise levels, makes this system the perfect choice for extended fluorescence applications and chemiluminescent Western blots. Like all Syngene systems, it is powered by the groundbreaking GeneSys automatic control software. GeneSys now has an improved interface making rapid image capture even easier, along with a unique user protocol feature enabling one-click selection of commonly used methods. The G:BOX Chemi XRQ features 4 million pixel imaging utilising one of Syngene's brand new CCD cameras. As with all Syngene Chemi systems, cameras are cooled to provide virtually noise free images with perfect backgrounds. Whether using the system for standard fluorescence applications such as DNA, or for chemiluminescence imaging, the G:BOX Chemi XRQ will give you high quality results. High specification The new 4m pixel system with high quantum efficiency offers greater sensitivity. The addition of cooling enables longer exposures to be used which can be a necessity for some fluorescence applications and definitely for chemiluminescence. Modular The new design of G:BOX Chemi XRQ enables the user to use a range of options. This includes the latest LED fluorescence lighting modules for Epi illumination, providing the user with the ability to perform coloured fluorescent, multiplex and colorimetric imaging.